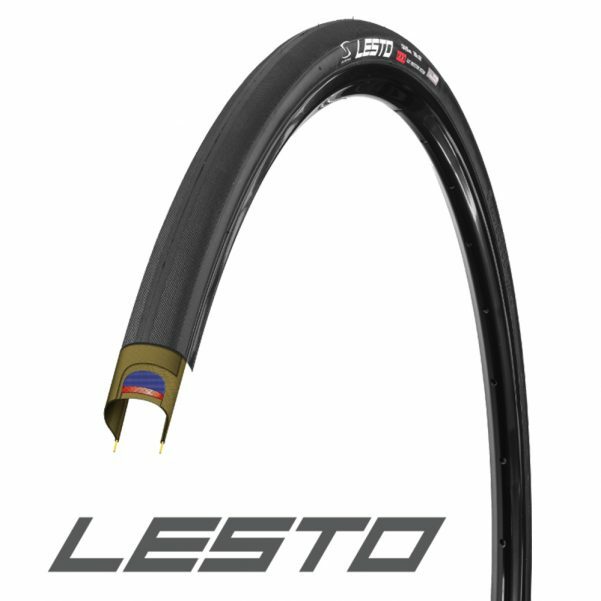 Our tire product line truly sets the bar for high-performance and extremely impressive value and affordability. 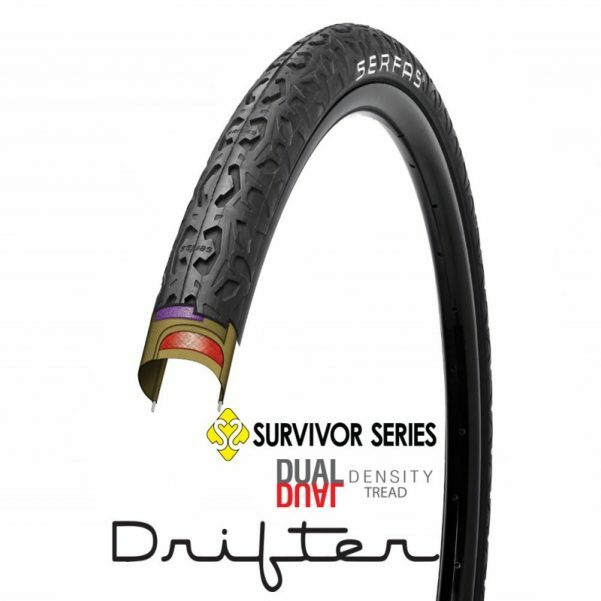 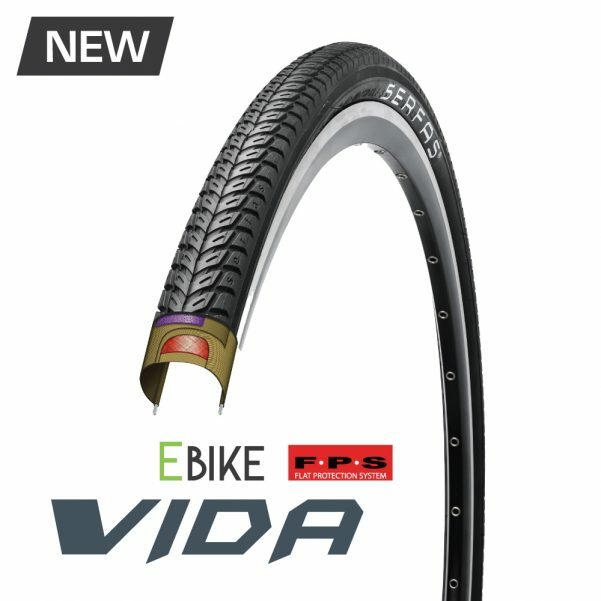 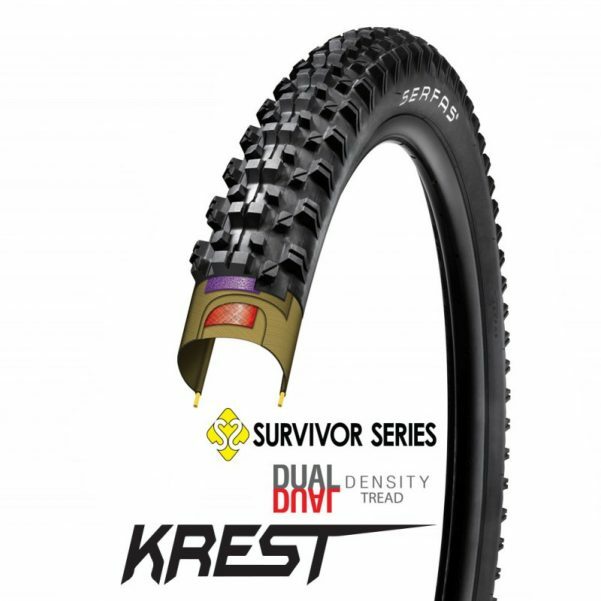 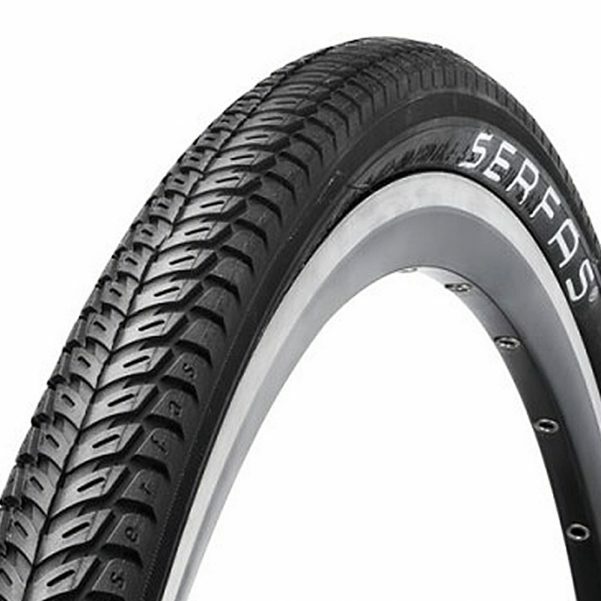 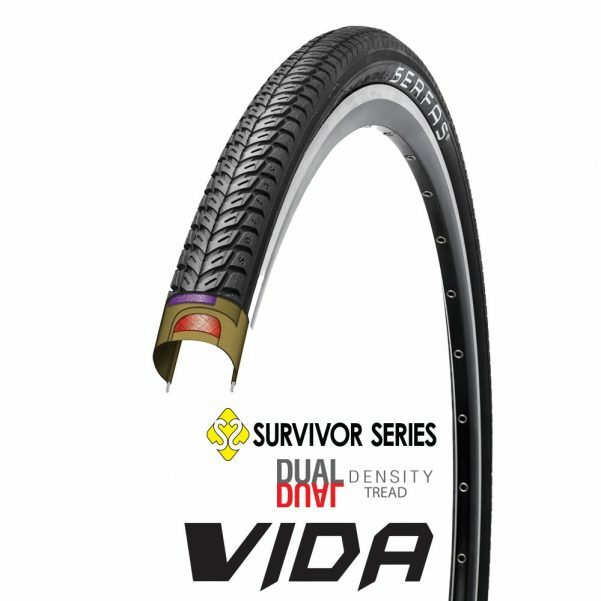 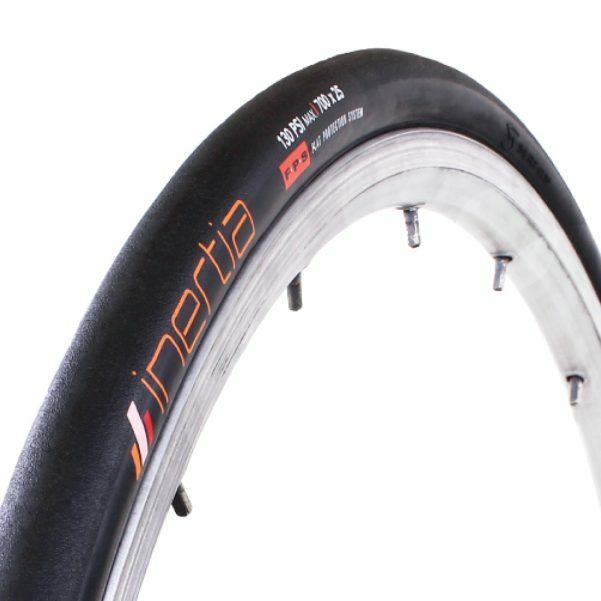 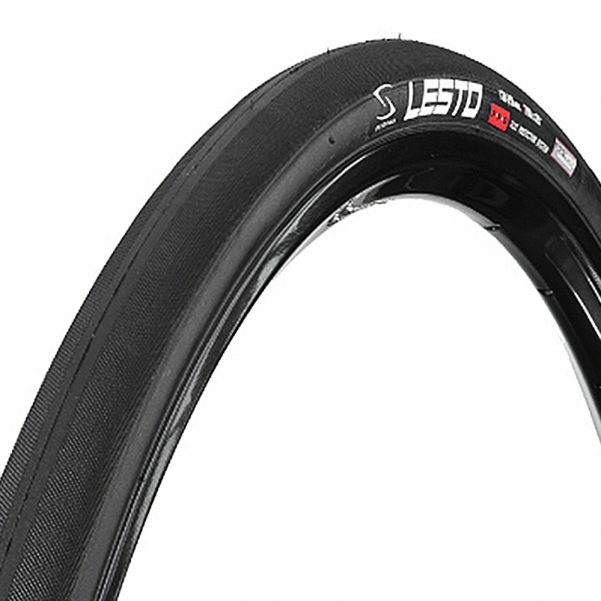 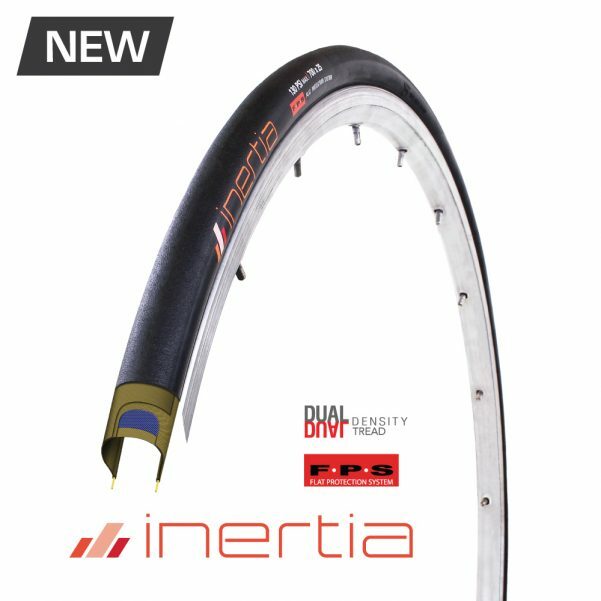 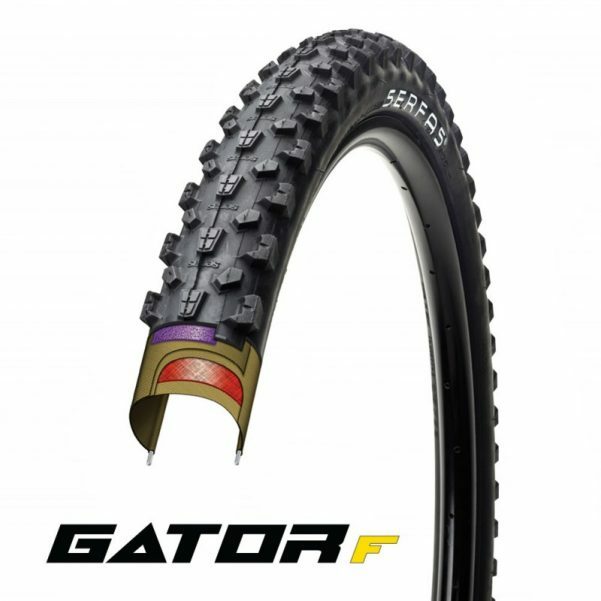 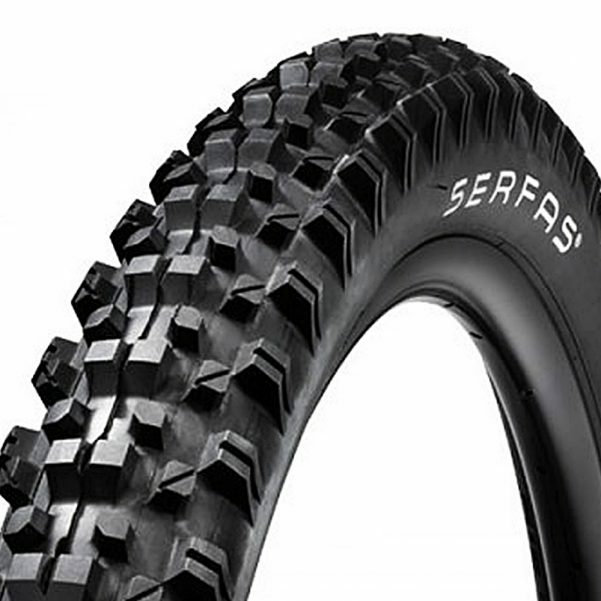 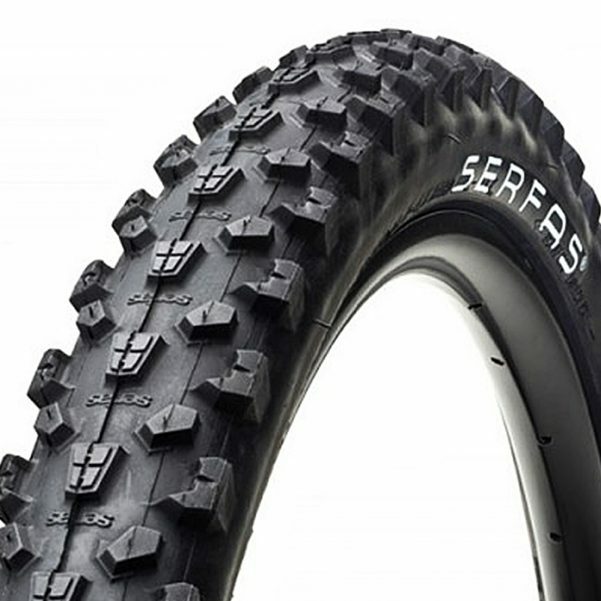 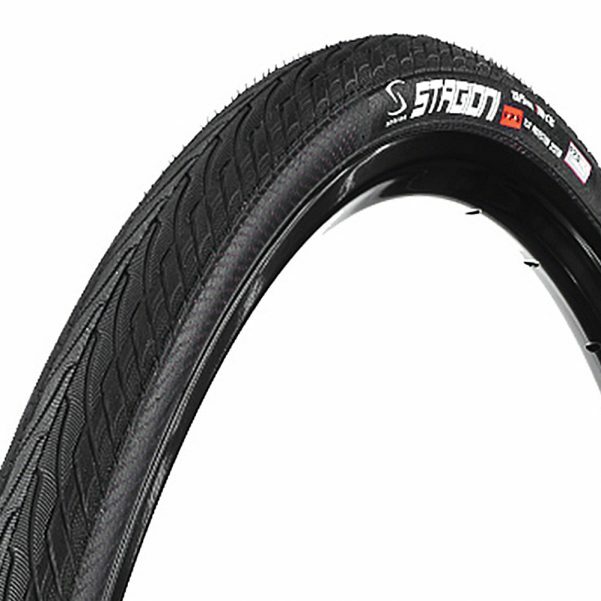 Serfas® offers an extensive range of high quality tires for road, mountain, commuting, bmx, and e-bike. 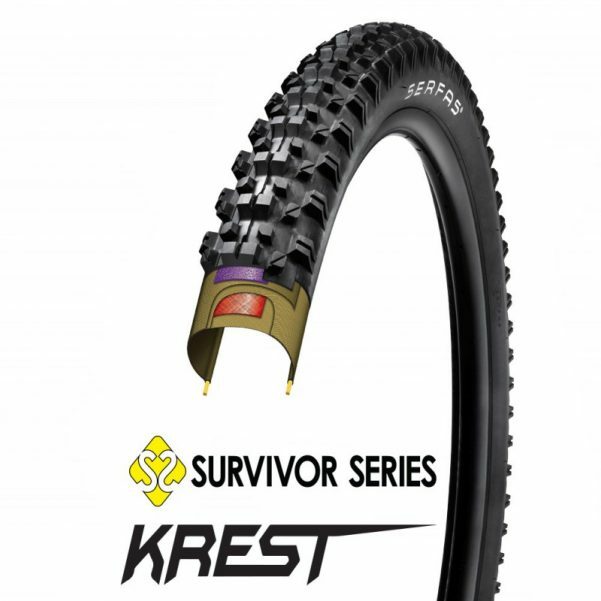 Be sure to check out our intelligent Survivor and F.P.S. 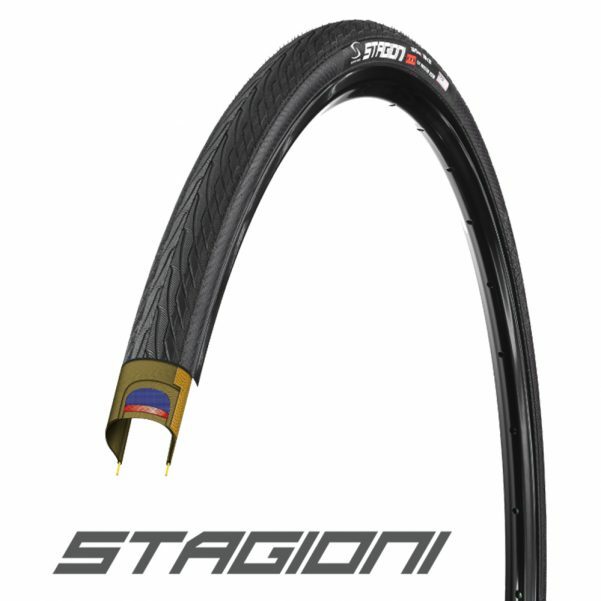 (Flat Protection System) Technologies, both designed to drastically reduce risk of flats by utilizing incredibly strong thinly woven ballistic nylon layers. 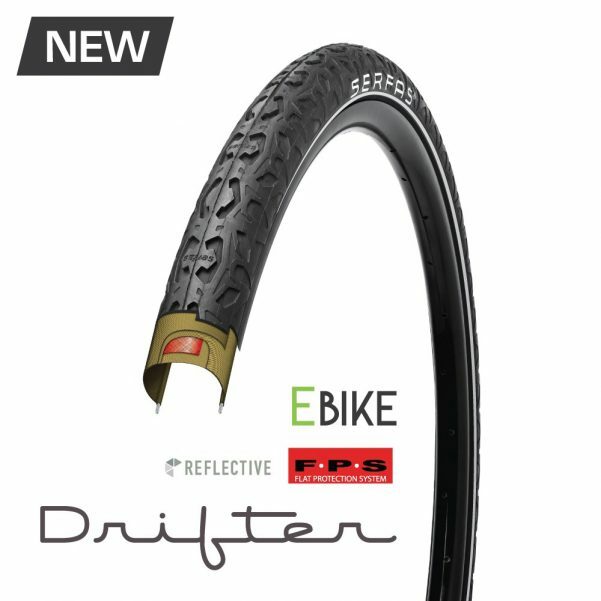 Our proprietary Dual Density® Technology utilizes multiple beneficial rubber compound characteristics combined to improve overall ride and durability — Harder and more dense rubber compounds on the center tread result in improved rolling resistance and improved longevity; Softer compounds on the outside tire edge improves grip for agile cornering. 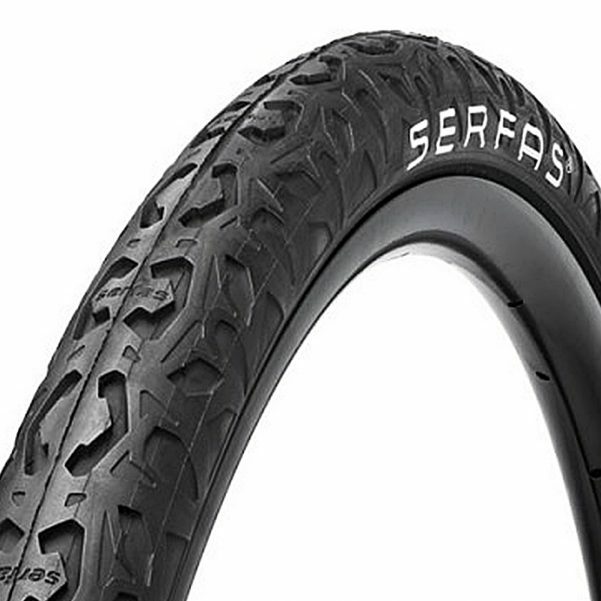 Serfas® Volcanic Speed Silica & FPS Pro equipped tires offer unparalleled weight reduction and incredible low rolling resistance levels. 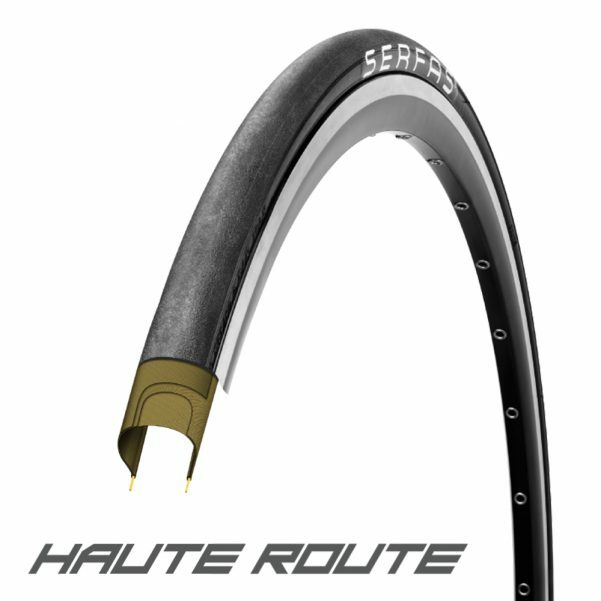 Wire and Folding bead options are available on most Serfas® tires, and ideal for safe commuting is our Reflective sidewall tire models. 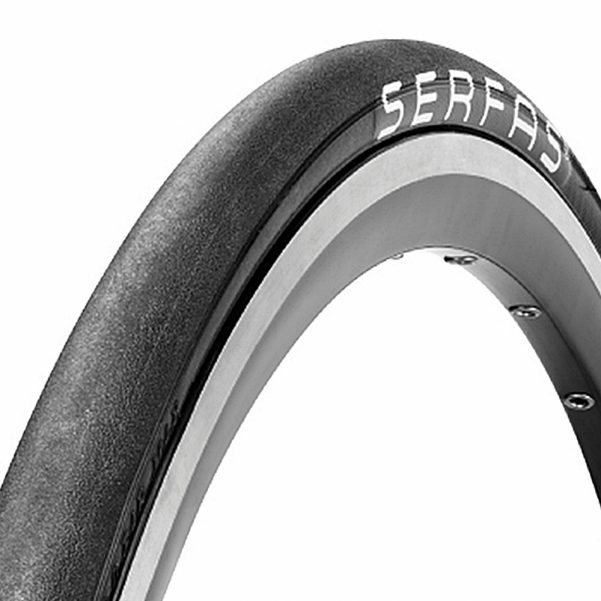 Whatever your style of riding, preference, or budget — Serfas® has your tire and tube needs covered.